China General Machinery Industry Association (CGMA) is the only most authoritative national industrial organization in China that is involved in the manufacturing of general machinery, especially the fluid machinery, and it has more than 2,000 members within the territory of China and represents the subject of China’s general machinery manufacturing industry. Mr. Qian Jun, Deputy General Manager of KSB will attend this exhibition as the Branch Director. The exhibition area of KSB reaches 81 m2, and the exhibits are mainly concentrated on the pumps in the water and sewage industry sector and focuses on the current environmental protection market. Meanwhile, the pumps applied in the other industries like industry, energy sources, buildings and OEM will be concurrently introduced. 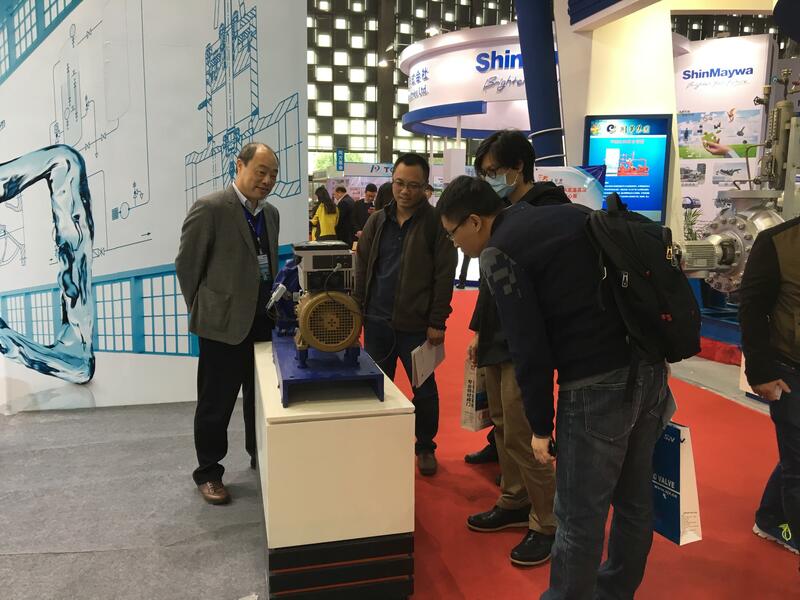 Meanwhile, the Sonolyzer application program that won the best innovation award at the IE Expo Environmental Protection Exhibition held this May will also appear at this exhibition, indicating the coming of the pump industry 4.0. As the first factory-based flagship store entering Alibaba.com in the pump industry, KSB will give the biggest concessions and discounts to each colleague present at this exhibition. KSB will appear gorgeously and look forward to your witness.